Is Today Really Mothers Day? 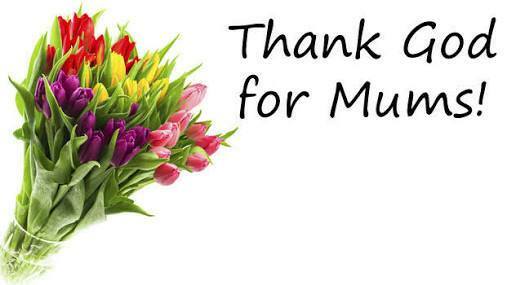 Hmnnn...so today, 26th of March 2017 is Mother’s Day or is it?Well, this question is necessary because the truth is there is another Mother’s Day celebration in the month of May!!! 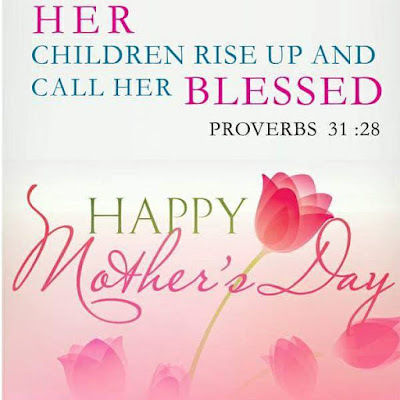 Mother's Day is a celebration that honors mothers, motherhood, and the influence of mothers in the society. It is actually celebrated in different months in many parts of the world for example in the US it is celebrated in May while in the UK it is celebrated in March. 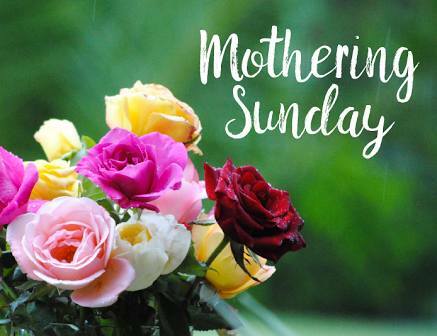 In the Uk and Ireland, it was initially called Mothering Sunday which had a Christian background and wasn’t about celebrating mothers at all. It is linked to Easter and is always set for the 4th Sunday in the Lenten season which is the period Christians fast before Easter. The Mothering Sunday was a day people returned to their mother church which was usually the main church or cathedral of the area. 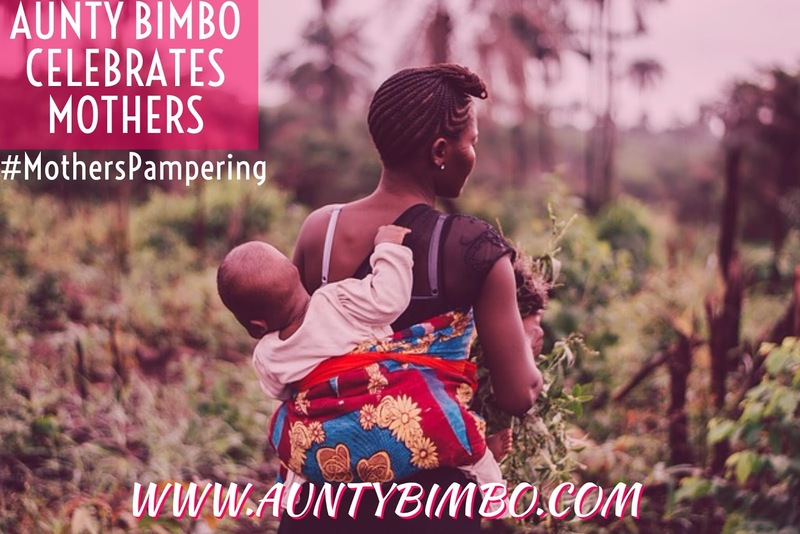 However, it has now became an occasion for honouring mothers and giving them presents so we tend to celebrate Mothers Day with the UK in March, while some others will also celebrate it in May. 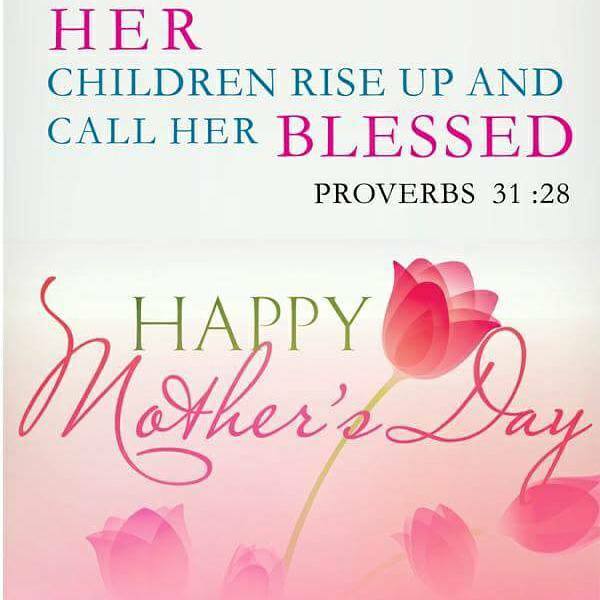 It is important to also point out that Mother’s Day isn’t just about celebrating women that have children...ALL WOMEN are mother figures because we have been created to nurture! 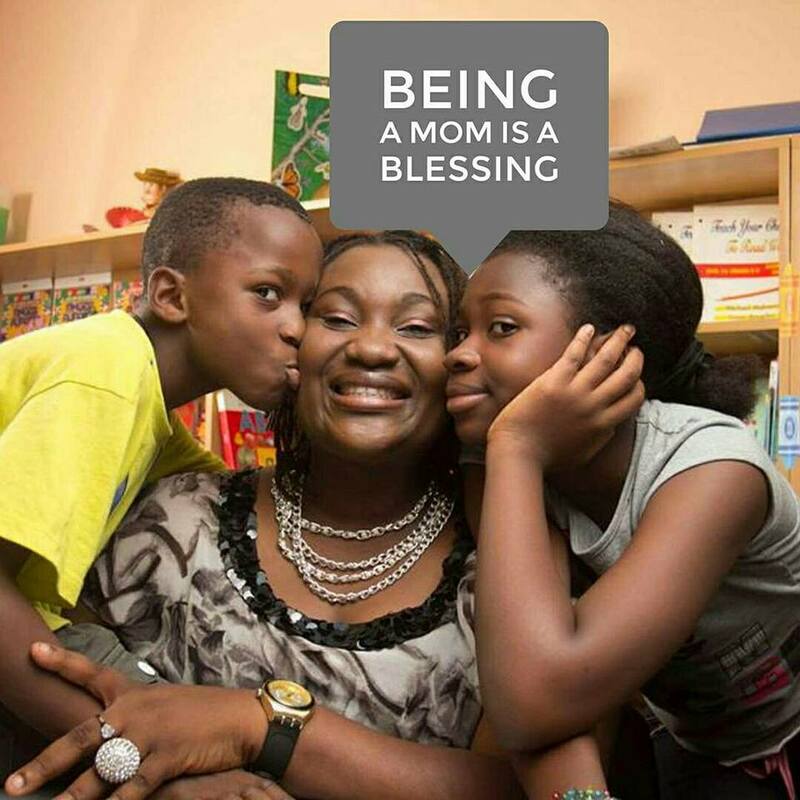 So whether you have children or not or you are a Mummy or Aunty...HAPPY MOTHER’S DAY to you!!! Thank you for being a carer, nurse ,driver, teacher, hairdresser, stylist, tailor, carpenter, fixer, fighter, cleaner, cook, counsellor, shopper, party planner, coach, mentor, psychologist and all the many other unending roles you play as the need arises. You are highly appreciated today and always!! N.B I will be having a special Mothers Pampering Day Event on Saturday, May 20th so we all have fun together. More details coming soon.